Something I’ve noticed a lot on social media lately is poorly formatted link shares. That is when some one posts a link from a different location such as a blog post or news feed some where. Generally after posting I see the comment “Why do my links look bad on social media?”. Below are a couple of examples of what I mean by poorly formatted social media link shares. The first is from an mobile application that had a built in Facebook share button. The second was where some one shared a link from the actual blog post. Notice the exposed HTML code in the description. As you can see the first one makes it really hard to understand what is being shared and the second just is difficult to read and confusing. Truth is if it is not your source it most likely is not your fault. If it IS your information source then there is something you can do about it. There are various ways to remedy this I’ll explain the easiest way to handle this. 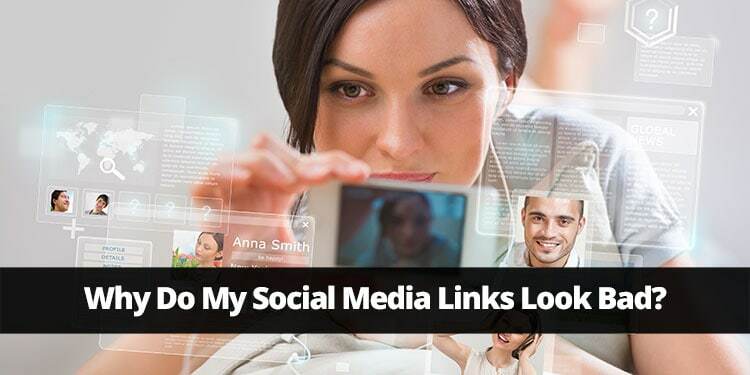 The BEST solution for having properly formatted social media links for your blog or website is utilize a WordPress plug-in called “Yoast SEO”. It is a free plug-in and easy to install. While I could give a demonstration of how to configure Yoast SEO plug-in I want to focus on the social media aspect as you will see in the video provided below. If you are not using WordPress or are programming your own application you will want to make sure that you include resources for Facebook Open Graph. I would recommend that you Google your specific needs. I hope you found this free website tip useful – leave a comment below with any input you may have. Thanks!